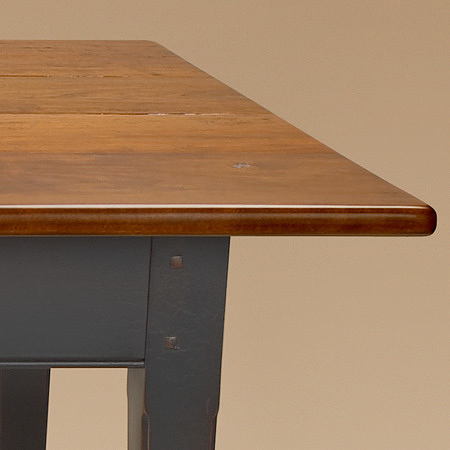 With tapered legs and the sleek and simple shaker styling, the Rustic Shaker Table makes a bold statement with its simple lines and gorgeous finish. 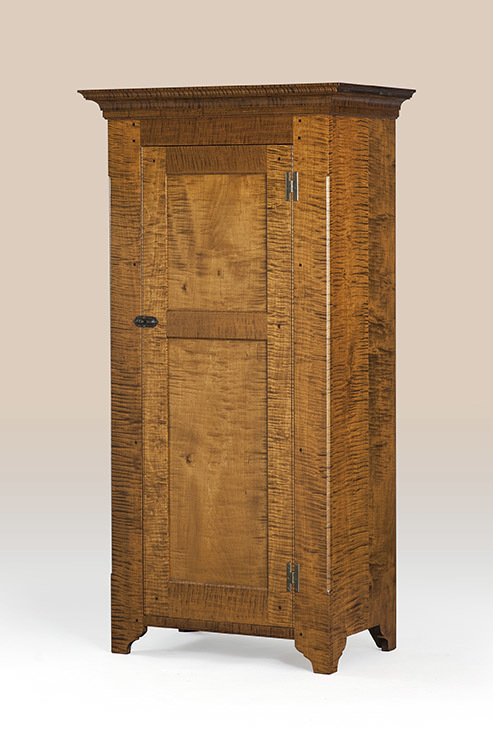 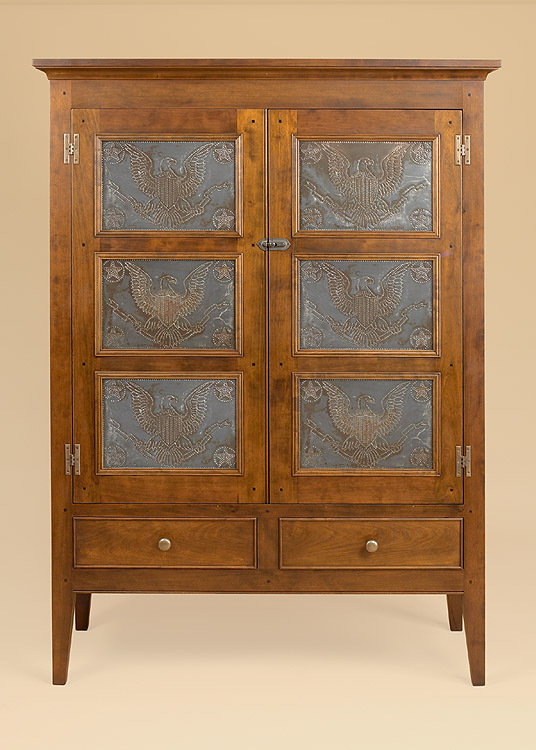 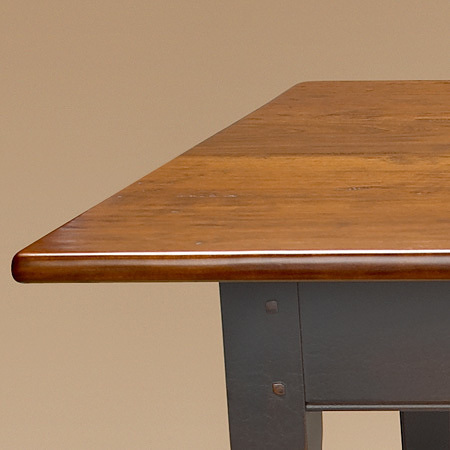 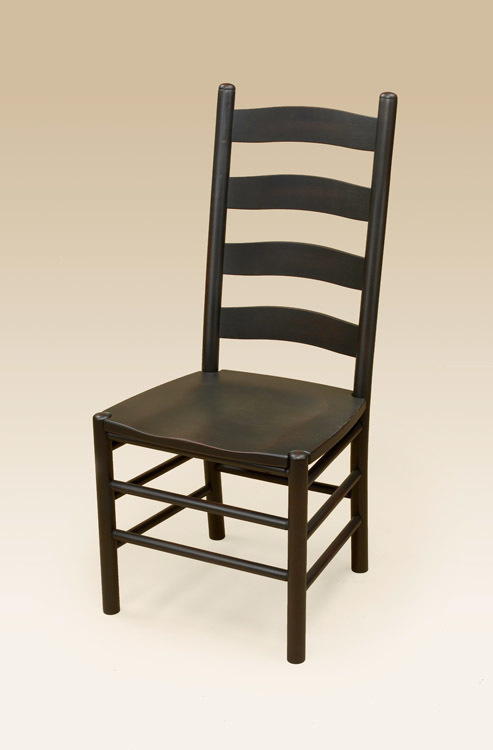 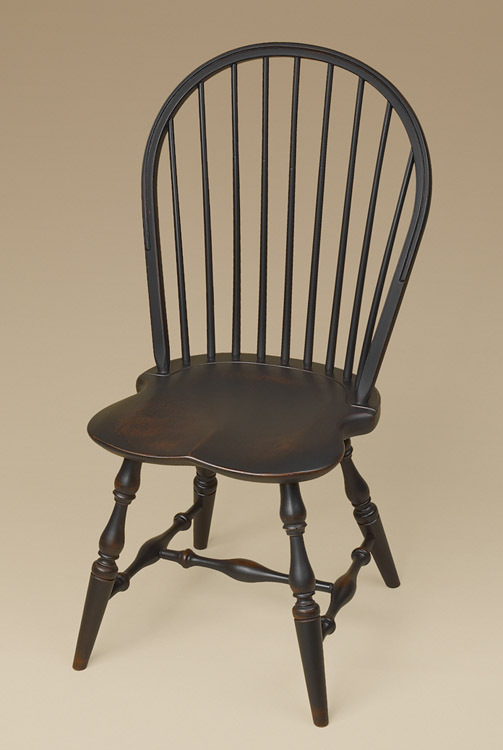 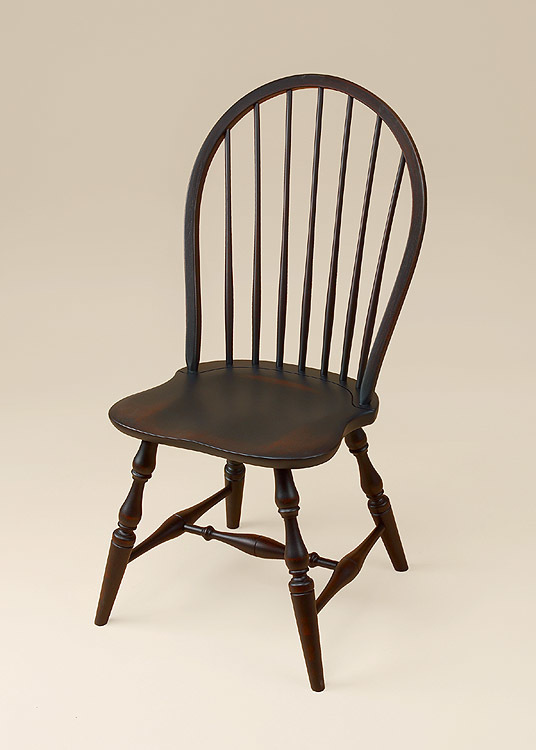 This early American style compliments almost any décor and type of function. 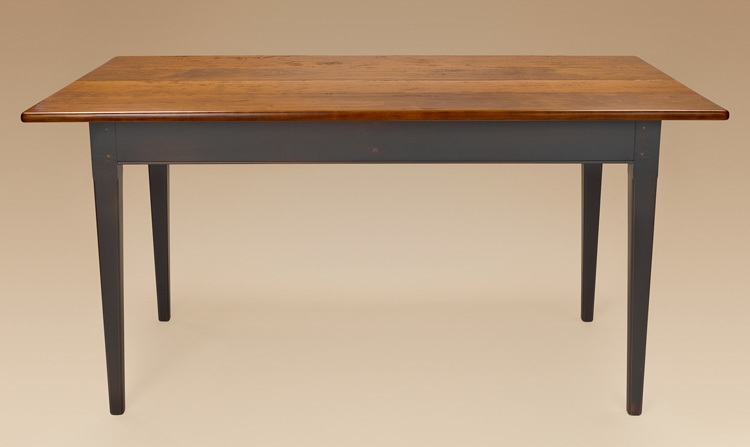 Whether it be a weeknight family meal or a hearty family holiday this lovely piece will fit the bill. 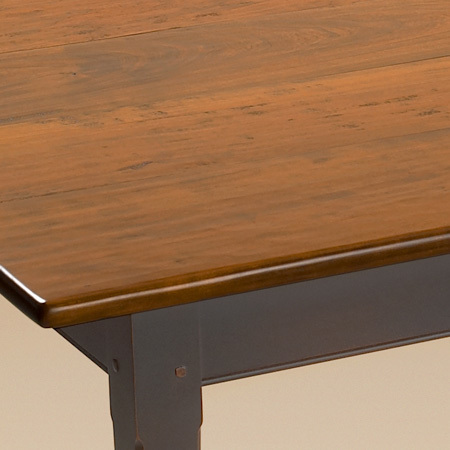 *Table pictured is featured in hand-planed cherry plank top with black over red painted, tapered leg base.